Cheese & Wine or Chocolate & Cocktails? Scheme Manager Ryan would like to thank everyone that attended and helped to make this such an enjoyable afternoon. He would also like to thank the Willowmere team who came into work on their days off to help. 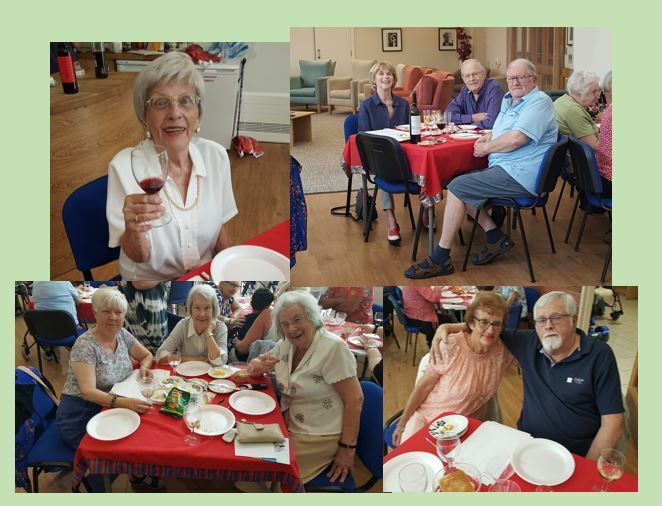 Below are just a few photo’s of our fantastic afternoon!